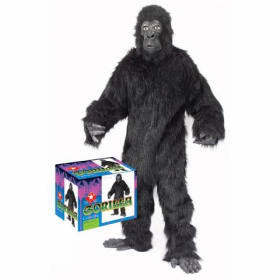 If a regular gorilla costume is too boring for you, why not dress up in this fluorescent Pink Gorilla Costume instead? 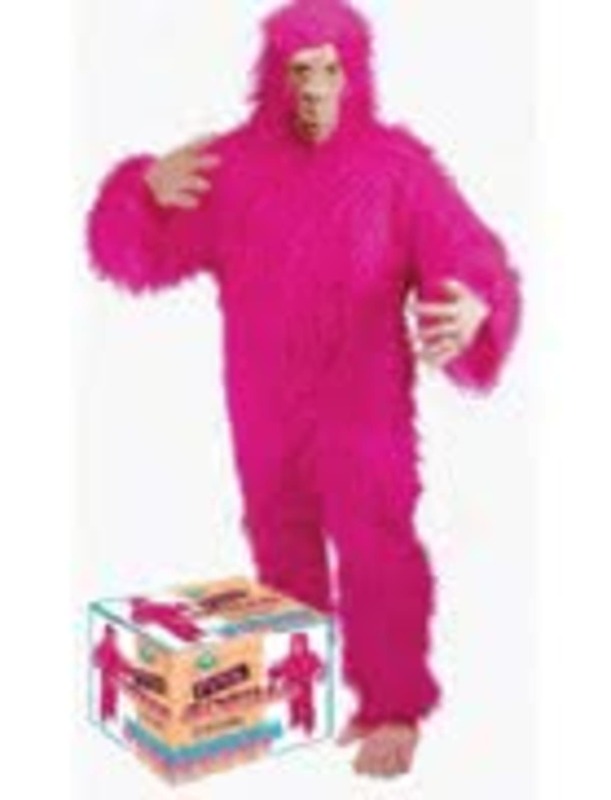 This hot pink gorilla Halloween costume is sure to cause quite a commotion at any party. The adult pink gorilla costume is also great for business promos, kids parties and so much more. 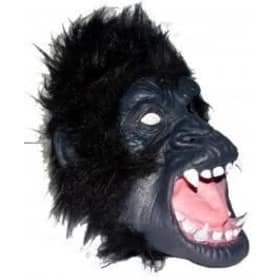 Maybe you just feel like being a monkey for a day. We don't judge. 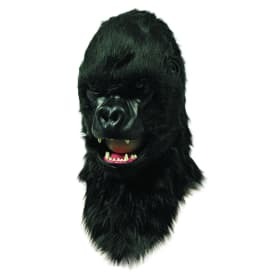 Body made of faux fur and hands, feet, and the mask is made of latex. 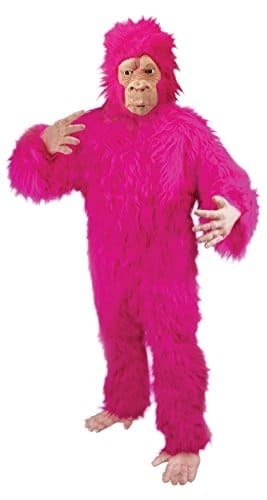 Adult Pink Gorilla costume covers you from head to toe in pink gorilla fur. The suit also comes with matching beige-colored latex hands and feet and a latex mask with eye openings. Fits individuals who are up to 5'11' tall and a maximum weight of 180 lbs.